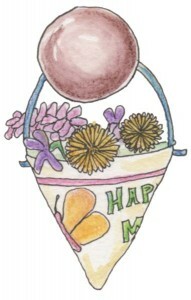 May’s edition is finished and ready to go! 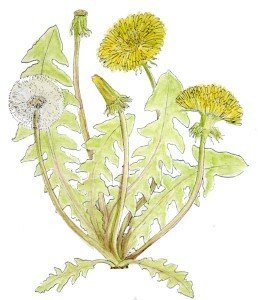 This month is all about that infamous ‘weed’, Dandelion. Just in time since they are popping up like crazy! This is such a great herb, I could have written twice as much about his many virtues. 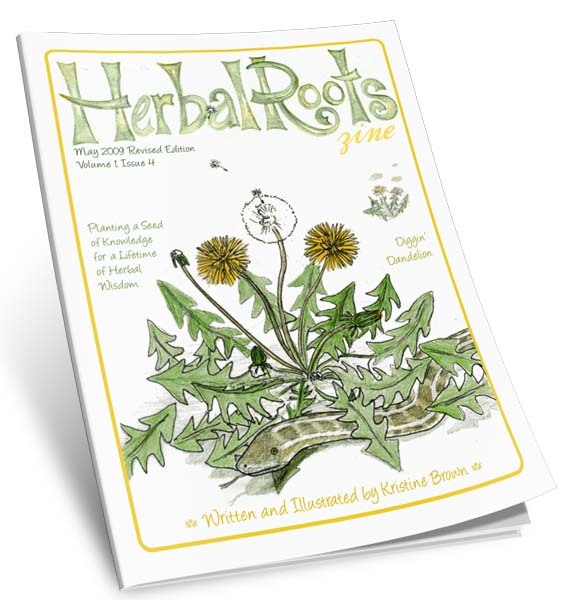 I hope this edition will give you enough of a taste of dandelion that you’ll seek out more information, uses and recipes. the resource section is crammed full of links for extra crafts, recipes and lore! A lot of the recipes this month are food oriented. Dandelion is so versatile, his medicine is best taken in food form. But don’t worry, there is such a wide array of uses for him that you’ll not be disappointed…chai, coffee substitute, syrup, fritters, soup…the list goes on and on. As usual, there are fun activities to make learning exciting. A word search, maze, crafts, stories and much more are all waiting to help with the discovery of this wonderful herb, one of nature’s best gifts! A great little book to get you started, most likely available through your library, is Dandelion Adventures by L. Patricia Kite. It’s a fun little story about how the seeds of the Dandelion travel and end up in 7 different landscapes and flourish, regardless of the life they are given. Great food for thought!